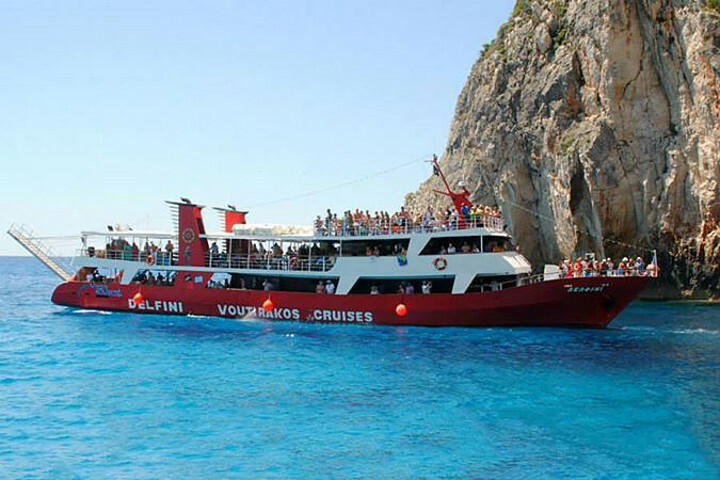 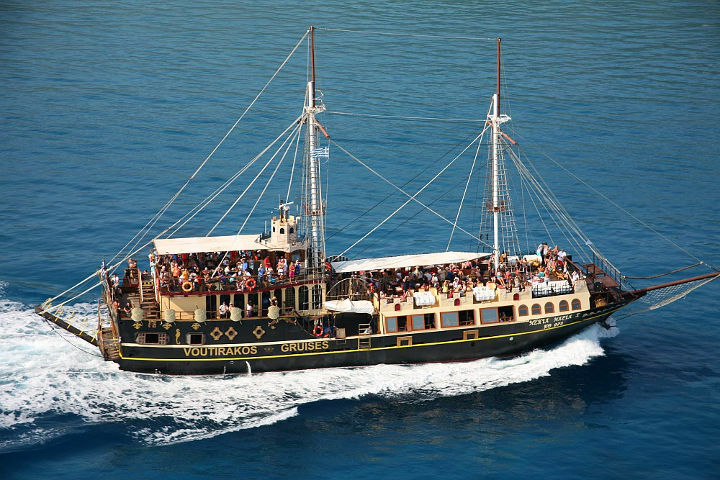 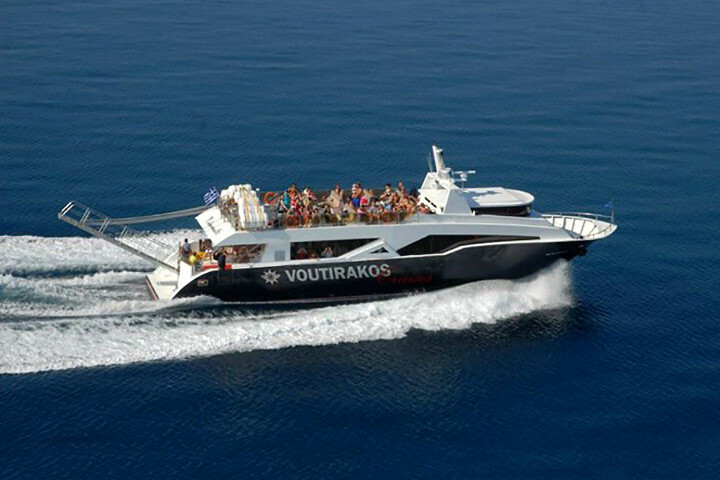 Zante cruises Zakynthos - Cavo Grosso Travel - Voutirakos Cruises! 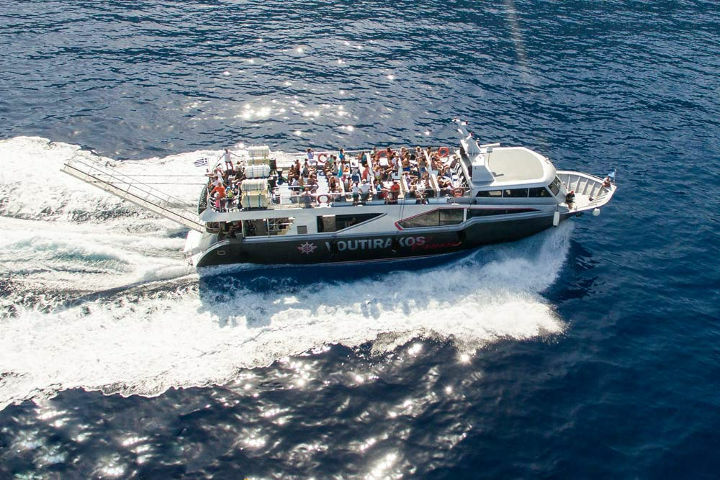 …the largest glass-bottom sea view! 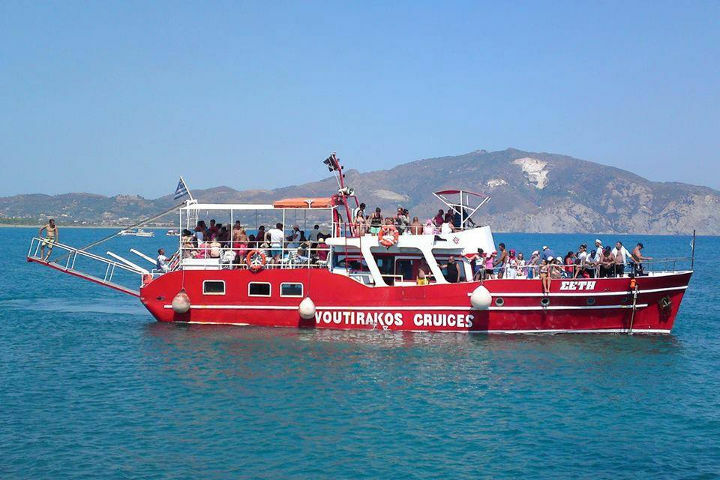 …we keep the Zante Myth Alive! 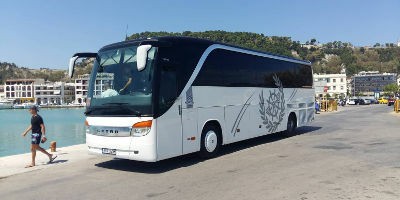 Interview with the company's founder!